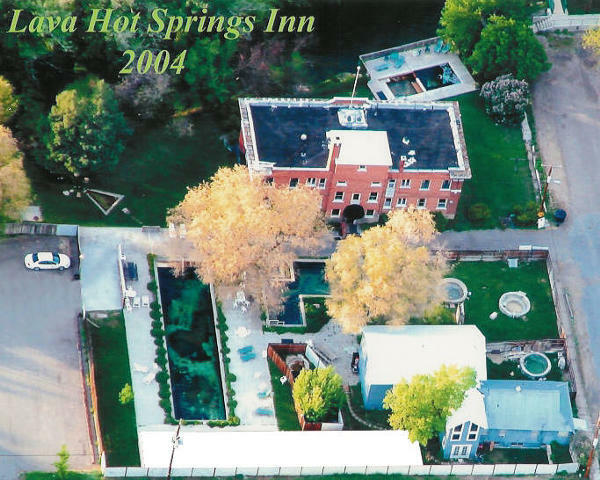 About the Lava Hot Springs Inn! 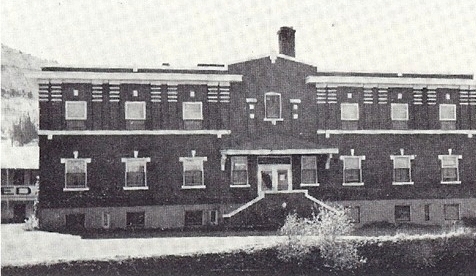 Lava Hot Springs Inn was built in the 1920s and was originally the Lava Hot Springs Hospital. Some say we have a ghost! We have tried to maintain the look and feel of that era while providing our guests with a welcoming and comfortable setting. All lodging is within walking distance of shopping, dining and tennis courts. 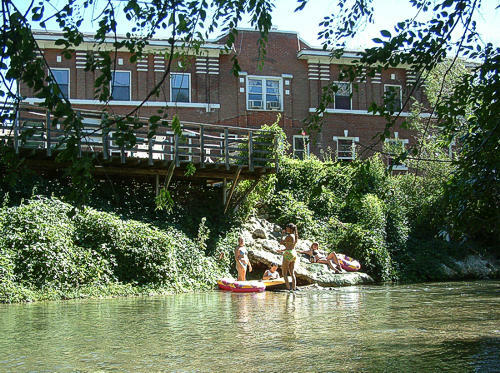 The more adventurous Lava Hot Springs visitors love to tube the Portneuf River and get out just below our Inn.